After the release of Huawei P9, the tech giant has finally launched the new Honor 6X, a smartphone which was announced last year. 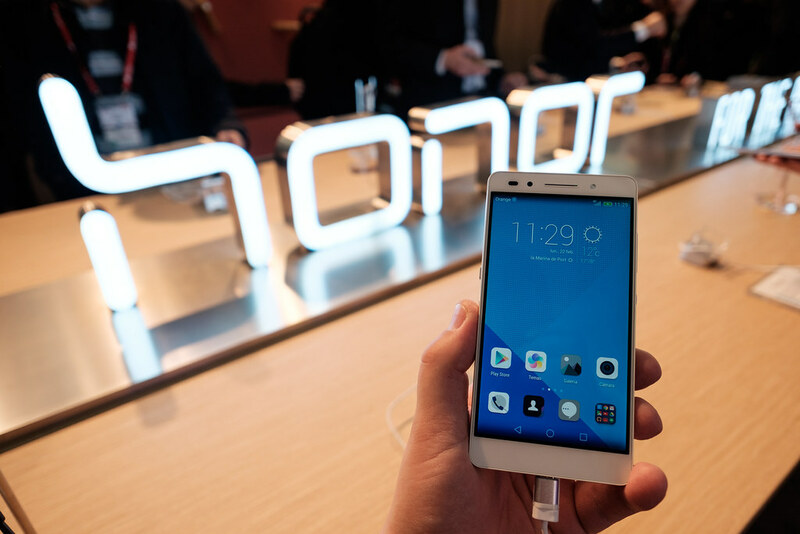 Honor is a sub-brand of the Chinese company and widely popular for its high quality and affordable devices. It is worth mentioning that the Honor 5X has also been a success. In 2016, the company officials announced that the new smartphone would be released in China, but they didn’t mention anything about a potential release in the United States. Maybe Huawei wanted to surprise the customers by announcing the release of the Honor 6X in the U.S. later. Furthermore, this device has a price tag of just $249 considering its high-tech specifications. The Honor 6X runs on an Octa-Core Kirin 655 processor, and it comes with a generous 5.5-inch display backed by a 1920 x 1080-pixel resolution. The new model has 3GB of RAM which is more than many other smartphones on the market. Plus, these devices are more expensive as well. Rumor has it the that there will be a second variant of the Honor 6X with 4GB of RAM. This model comes with 32GB of built-in internal storage which can be expanded to 128GB with a microSD card slot. The second variant will also have 64GB of storage. Under the hood, the Honor 6X has a 3340mAh battery, which is quite fit for the 5.5-inch display. It sports a 12MP plus a 2MP dual main shooter and an 8MP selfie cam. The dual camera is probably the most interesting feature of this highly affordable device. However, in terms of software, the new Honor device won’t come with Android 7.0 Nougat. Instead, it goes with the standard Android 6.0 backed by EMUI 4.1. According to the analysts, this move is risky, but the device has other great specs which will guarantee its success. This model has a fingerprint scanner for added security. The company says that thanks to this feature, the users can unlock their units in just 0.3 seconds. Also, the battery is expected to last more than 48 hours. The Honor 6X is available on pre-order in the United States and Europe. The price tag in Europe is €249. The first units will ship on the 15th of January.